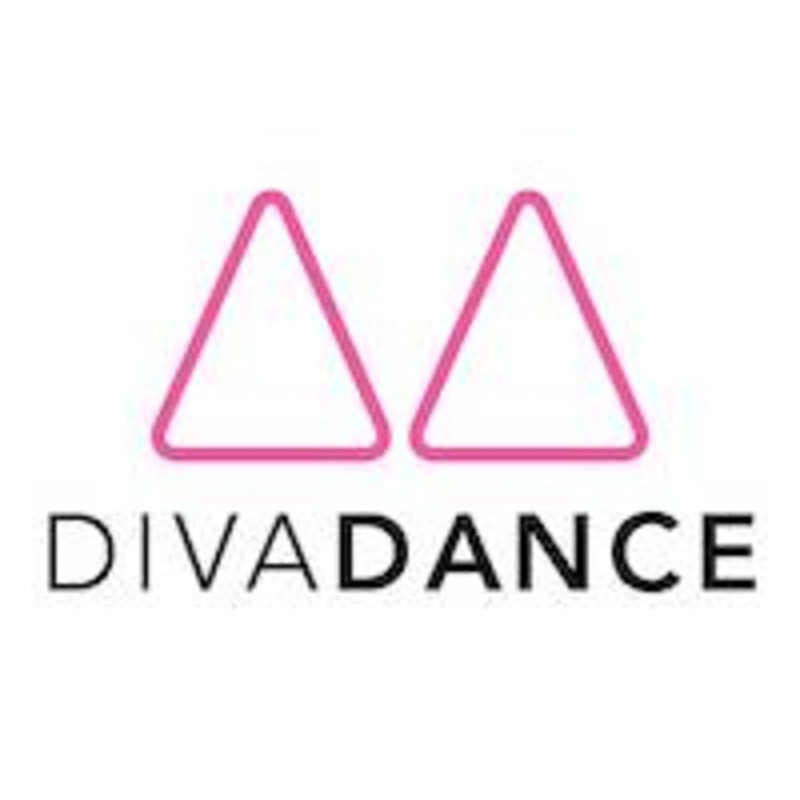 Start taking classes at DivaDance Houston and other studios! Regular workout attire is appropriate for all DivaDance® classes. If you like dancing in stilettos, feel free to bring them! Bring water if you'd like! DivaDance® has a motto: let your hair down! Leave your sweatband behind and take down that tight ponytail and prepare to NAMASLAY!